Wherever you are based, pay-per-click can help you to target customers in your local area who are looking for a business like yours. PPC (Pay-per-click advertising) is the easiest way to drive instant traffic to your website, primarily using Google Ads. PPC can be almost instantly tracked to monitor your business ROI and can compliment other marketing activity, seasonal trends and offline efforts. Being a certified Google Agency, Perfect Viral can work out which platform will give you the best result. With our experienced working with Google Ads campaign, we can provide advice and recommendations to how to maximize your paid advertising budget. Paid for links that appear in prominent results page positions. Standard search results based on search term relevance. PPC is a form of digital advertising that allow your businesses to bid on popular, frequently searched keywords. By placing your Ads at the top of the result page, PPC campaign will drive relevant and targeted visitors through to your website at a manageable cost. Your dedicated campaign manager will tailor a unique PPC strategy by gaining a detailed and comprehensive understanding of your business marketing goals . We will then design and build your campaign that’s going to deliver the results you need. We will track each and every of your advertisement ensuring it is targeting the most appropriate keywords . We will continue to optimize your campaign, monitoring your Click through rate (CTR ) and Conversion rates. We use advanced and sophisticated techniques to ensure a greater return on your investment. PPC, or paid search marketing is the quickest and most controllable way to get your website to the top of the search results when people are searching for your type of business, and because you pay per click, it is easy to control the budget and return on investment for your campaign. 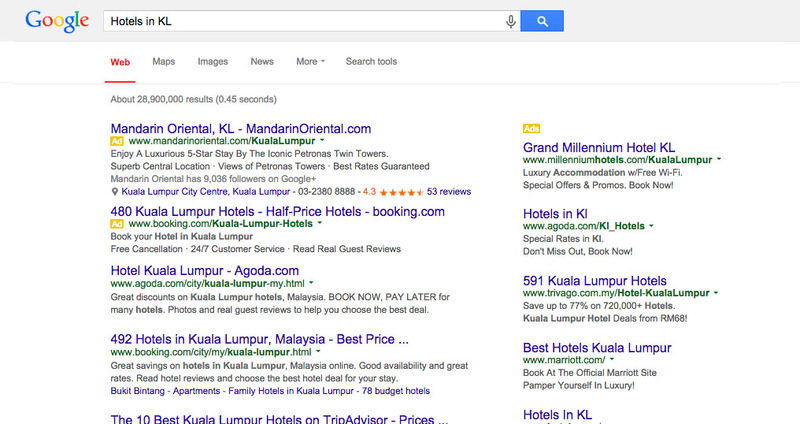 If you are considering investing in a Google Ads campaign, we would love to chat. Contact us today on 04-3762195. Our team will be happy to offer you industry-leading advice about our managed Search Engine Marketing (SEM) services. We’re the link between marketing objectives and tangible results. Call us today on 04-3762195 and speak to one of our digital marketing strategists about out how pay-per-click management can be added to your digital marketing mix. 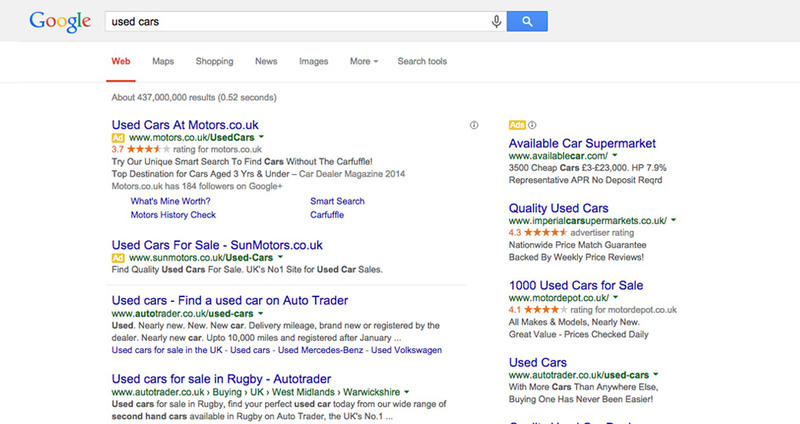 Recognised by Google as experts in AdWords. We are Accredited Google Partner with fully qualified staff; this allows us to stay ahead of the curve with latest features and share our experience to deliver successful results to your business. Our team is specialists in mathematical media buying. That means we run wildly successful advertising campaigns on search, social, and display networks. We do this with a unique mix of science, mathematics, analytics and technology We’re rather good at it too, which is probably why we keep outperforming other agencies and winning awards.